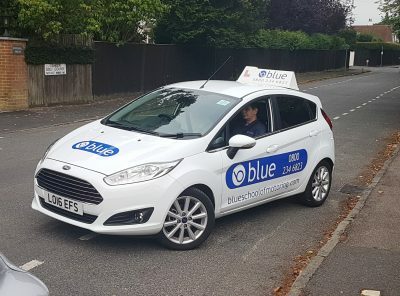 Driving Instructor Training in Berkshire, Become a driving instructor in Berkshire and work for yourself as a franchised self-employed driver trainer. Being an approved driving instructor (ADI) can be a very rewarding career, and you’ll help people to learn an important skill for life. Become a driving instructor in Berkshire and work for yourself as a franchised self-employed driver trainer. 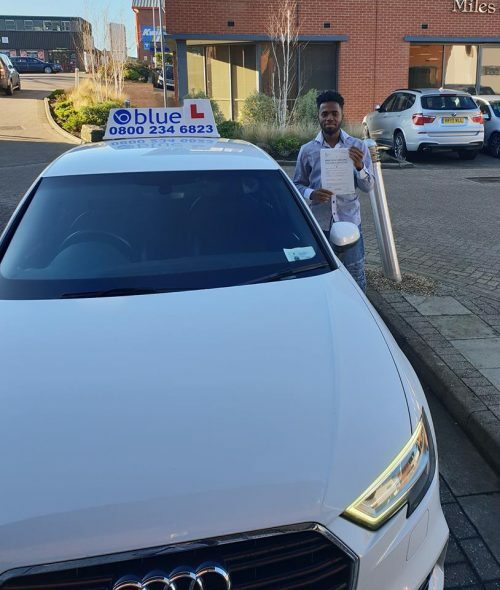 Being an approved driving instructor (ADI) can be a very rewarding career, and you’ll help people to learn an important skill for life Driving Instructor Training Berkshire . You can start training for as little as £75 for your first start up training session. There are also courses available for existing ADI’s who would like some additional training, such as Check Test Training or help on improving your pass rate, whatever it is, we can help structure the course for you.